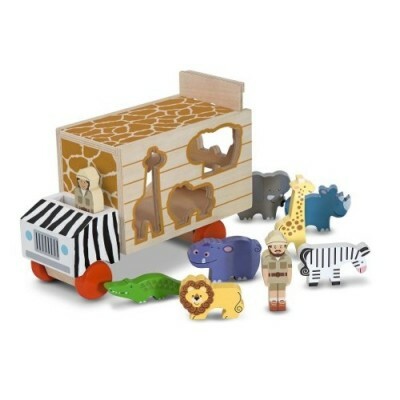 Includes wooden safari truck with slide-up cargo door, plus 7 wooden animals and 2 wooden people. Animal figures fit into the sides of the truck through die-cut slots. Appealing colours and patterns add visual interest to each wooden play piece. Vibrant patterns add a "wild" touch that animal-loving kids will adore! 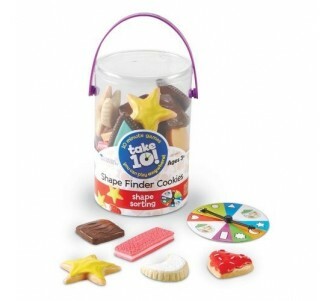 Helps teach shape recognition, fine-motor skills, and hand-eye coordination; encourages exploration and imaginative play. 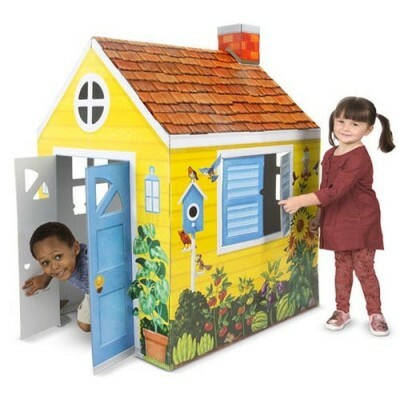 Roomy and sturdy 4-foot-tall indoor playhouse made of extra thick and sturdy cardboard with vibrant, full-colour exterior artwork. Front doors and shutters open and close; windows on every side. Playful details include chimney on roof, working mail slot, illustrated tire swing and vegetable garden. 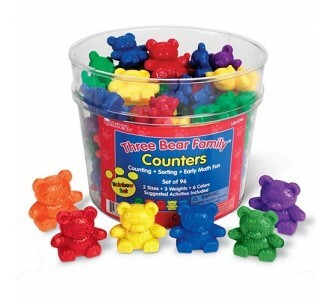 Extra big for multiple kids to play and for imaginations to grow. 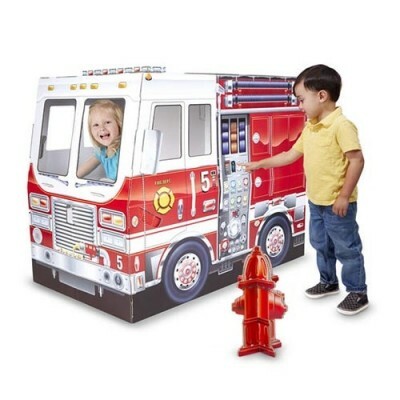 Roomy and sturdy 4-foot-long fire truck indoor playhouse made of extra thick and sturdy cardboard with vibrant, full-colour exterior artwork. 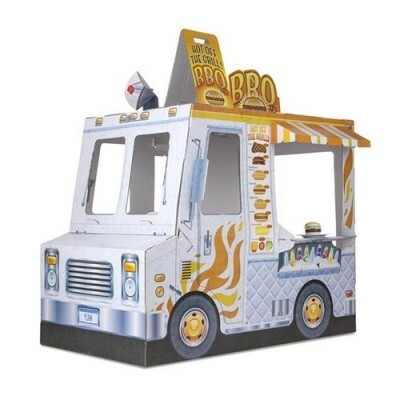 Back doors swing open and closed; windows on every side; includes a free-standing corrugate fire hydrant. Playful details include hoses, dials, exciting dashboard with GPS, steering .wheel that spins, warning lights on roof, and a gas tank that opens for fill-ups Extra big for multiple kids to play and for imaginations to grow. 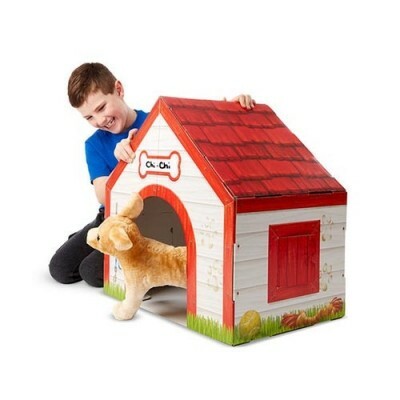 Sturdy 22-inch-tall plush pet indoor playhouse made of extra thick and sturdy cardboard with vibrant, full-color exterior artwork. Arched front door; shuttered windows on three sides for plush animals to peek through. Sign over door to personalize. Playful details include illustrated shingled roof and playful Kitty hiding in the back. 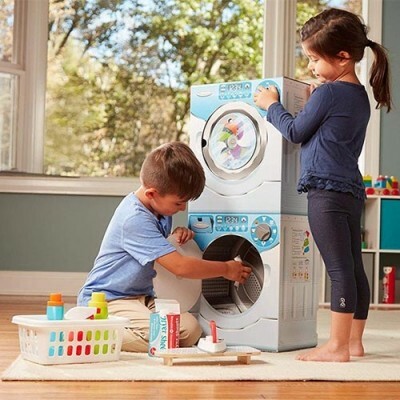 Sturdy 2.5-Foot-tall corrugate stacked washing machine and dryer with vibrant, full-color exterior and interior artwork. Washer and dryer doors open and close and outer windows spin to look like tumbling laundry. 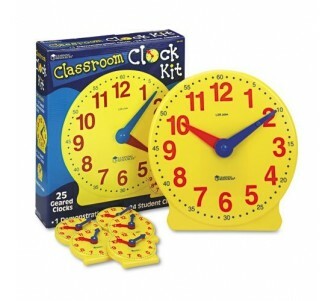 Dials turn and click as kids pretend to set load Cycle, time, and type. 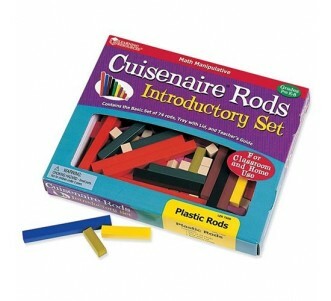 Encourages creativity, responsibility, fine and gross motor development, and imaginative play. 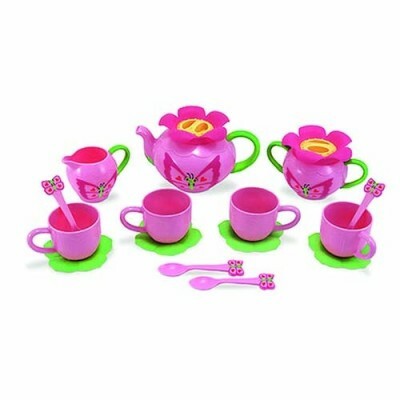 Food-safe plastic tea-party set. Includes teapot with lid, creamer, sugar bowl with lid, 4 cups, 4 saucers, 4 spoons. BPA-free, PVC-free and food-safe. Durably constructed. 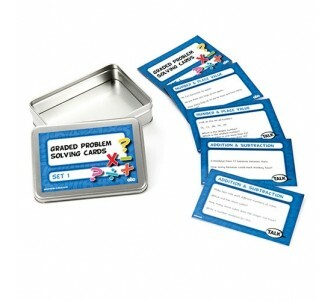 Includes ideas to inspire hours of games and imaginative play. 2-piece sand molding set. Includes trowel and sand mold. Pieces snap together for easy storage. Perfect for the beach or sandbox. 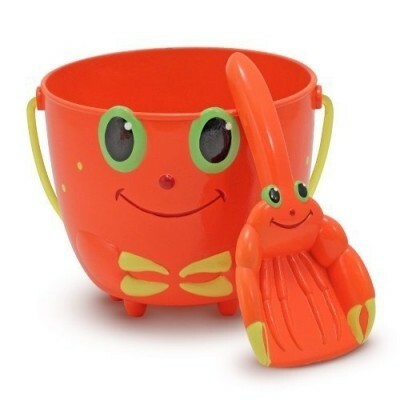 Plastic pail-and-shovel set featuring cheerful Clicker Crab. 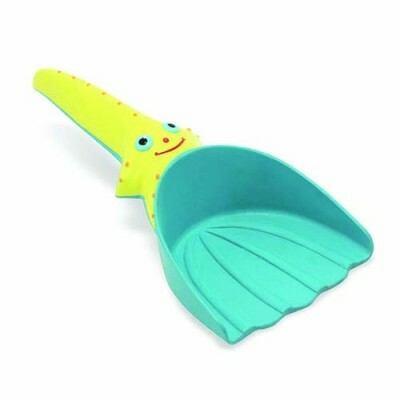 Includes crab-shaped scoop and a sunny red-orange, crab-face bucket. Sturdy plastic construction. Exceptional quality and value. Perfect for a day at the beach. 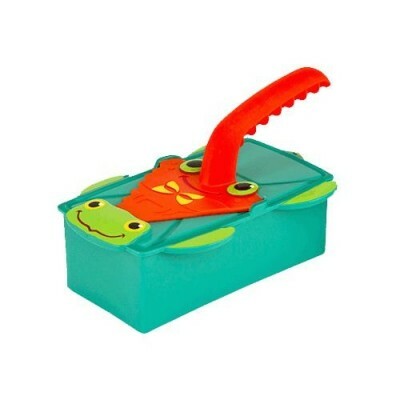 Plastic Scoop For Sand Play. High-Quality Molded And Painted Plastic. Sturdy and durable. Resists fading.